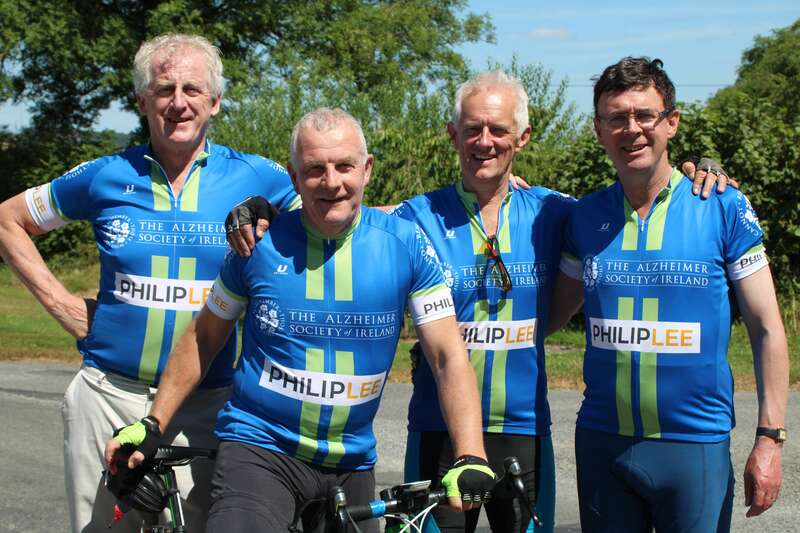 Philip Lee was delighted to sponsor Ireland’s Ancient East Cycle Challenge 2018. 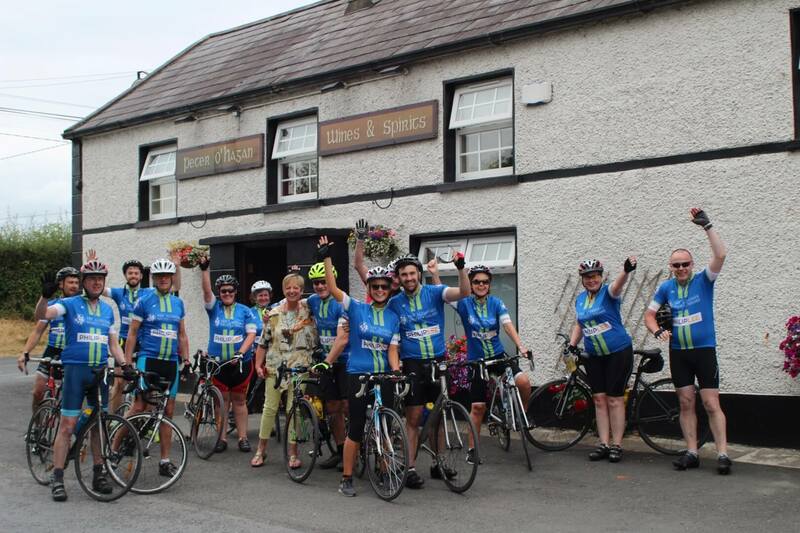 On a sunny July weekend, we took part in the challenge, cycling the beautiful historic countryside of North Dublin, Meath and Louth, covering 120 KM and raising much needed funds. It was our pleasure to support the Alzheimer Society of Ireland with the invaluable work that it does.